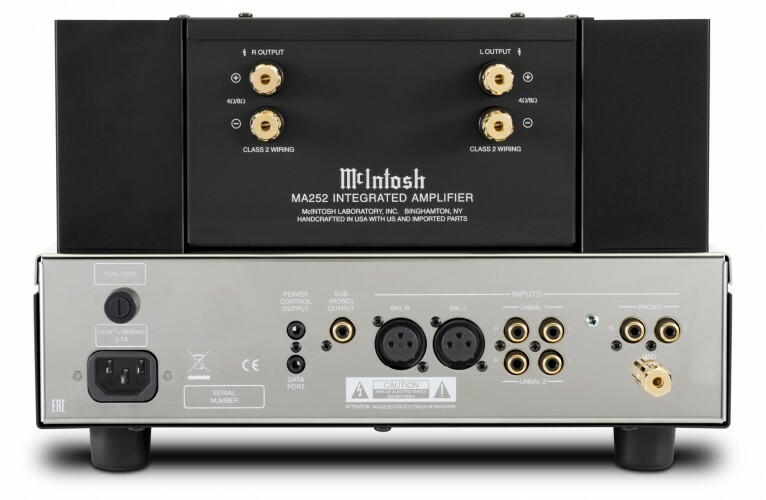 Introduced at the recent KL International AV Show 2018 McIntosh’s MA252 is a retro looking integrated amplifier from the iconic American hi-end audio electronics manufacturer. 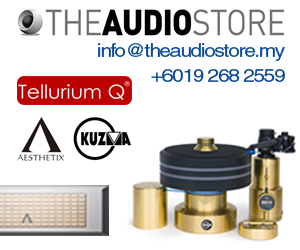 The MA252 combines the best of vacuum tube and solid-state circuit design. 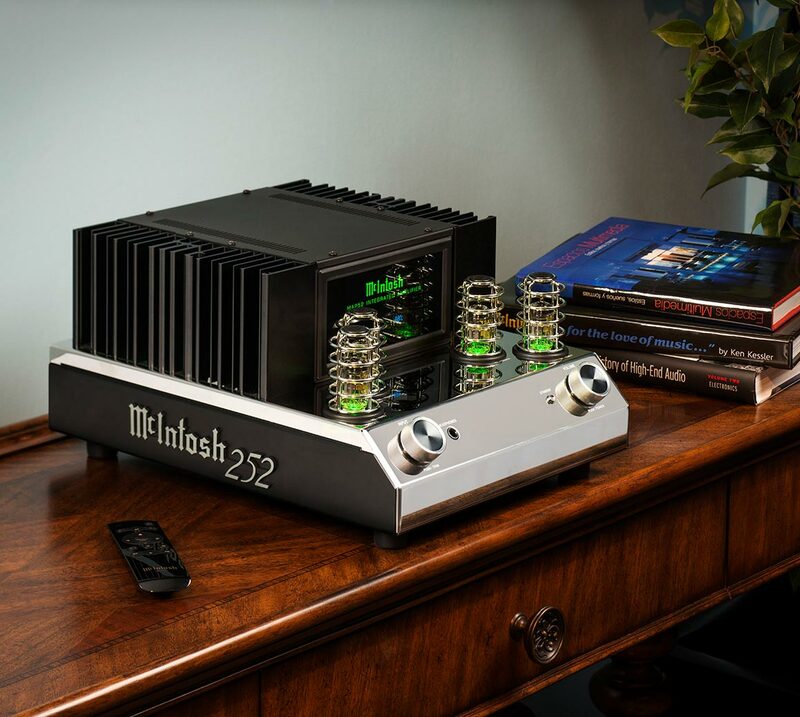 In McIntosh’s promotional literature the MA252 is said to offer an alluring combination of tube romanticism and solid-state resolution and authority. The pre-amplifier stages utilizes two 12A x 7a and two 12AT7 vacuum tubes in a stylish protection cage white the power amp section features a direct coupled solid-state amplifier that is rated to be able to deliver a minimum 100 watts per channel x 2 into a nominal 8 ohms load, increasing to 160 watts when used with a speaker with a lower nominal 4-ohm load. 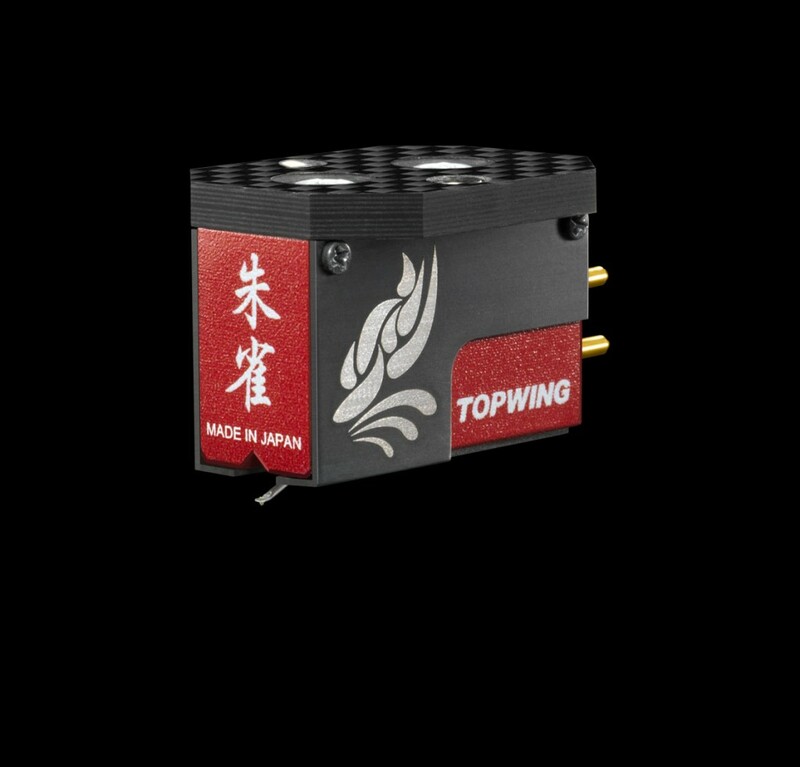 The all analogue input stage features 2 unbalanced and 1 balanced high level auxiliary inputs and there is also a phono input for turntables. Unusual, but welcomed by audiophiles with a penchant for deep extended bass, the MA252 also feature a subwoofer output for connection to an external active subwoofer. 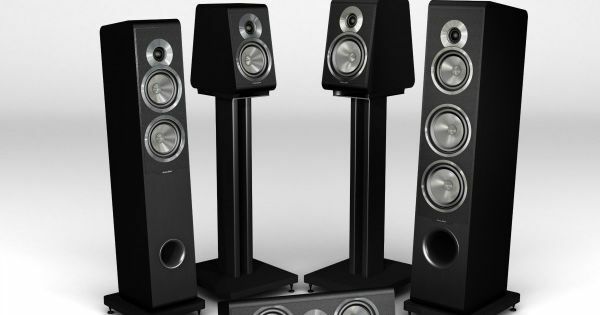 This is useful if you own a compact stand mount speaker but desire the sort of bass extension that only large floorstanding speakers can deliver. The MA252 measures 12″ x 75/8″ x 18″, weighs 12.7kg and retails for RM21,000.00.